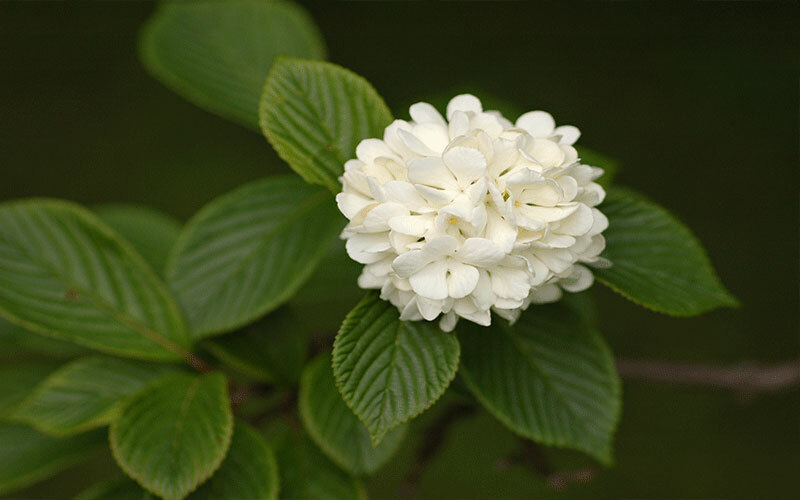 Ride down any street in South Florida and you're likely to see one of them.They sprout white blossoms in spring and the sweet scent of the Viburnums flowers are the reason this variety is sometimes called "Sweet Viburnum." Bloom time is short and these shrubs have other attributes to make them invaluable landscape plants for South Florida. Need a hedge in a hurry for a sunny area? 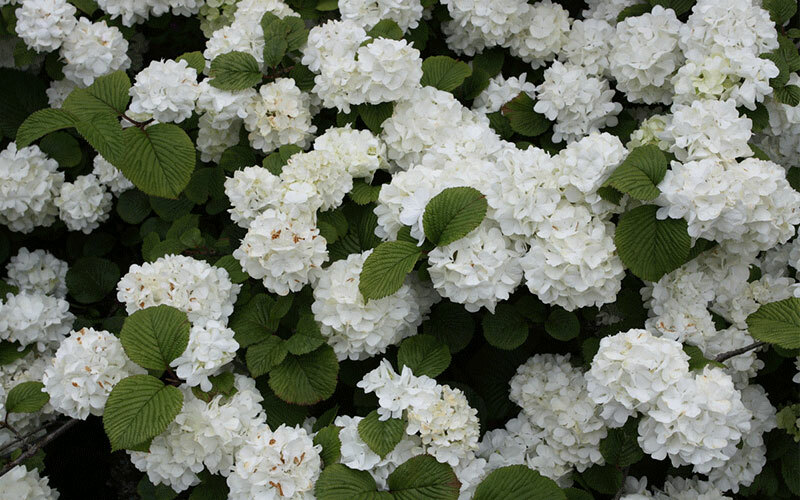 Viburnums is the perfect choice. Looking for shrubs for shade? 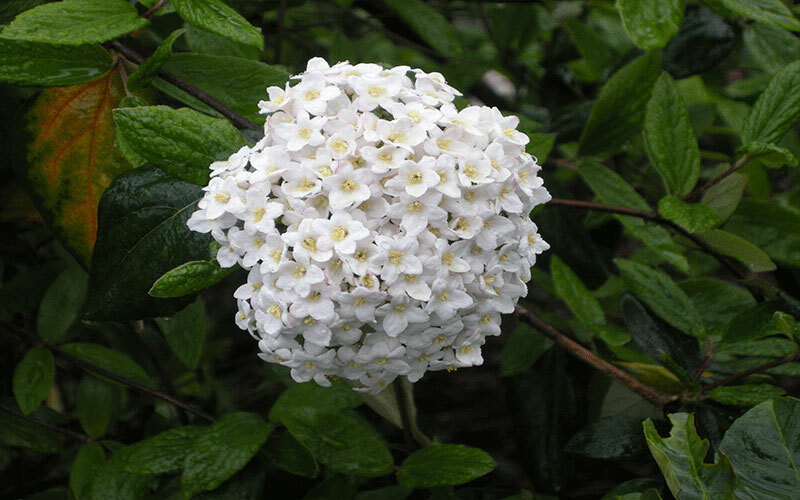 Viburnums does fine in any light and can be used as a hedge or even a large (3 feet tall) foundation plant. Plant in spring, summer, or fall, spacing plants 6 feet apart or closer if you want a hedge line. Dig a hole only as deep as the root ball and 2 to 3 times as wide. If your soil is in very poor condition, amend the soil you've removed from the hole with a small amount of compost. Otherwise don't amend it at all. Carefully remove the plant from the container and set it in the hole. Fill the hole half full with soil, then water it well to settle the soil and eliminate air pockets. Let the water drain, then fill the remainder of hole with soil and water thoroughly. 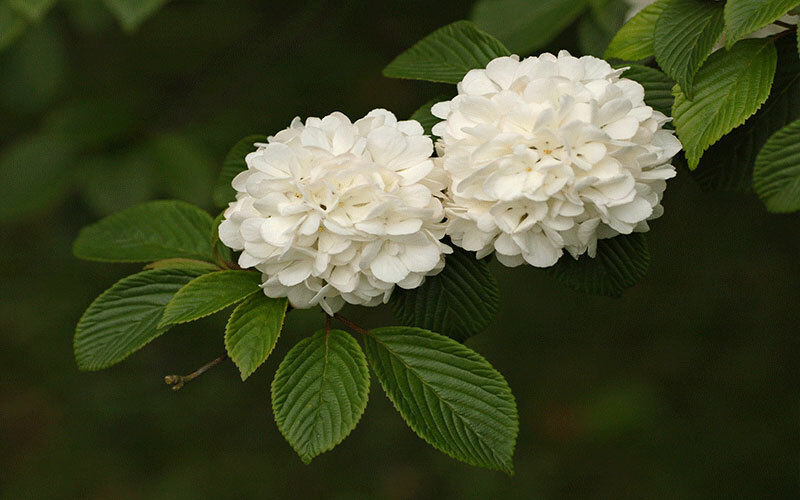 Viburnums is a fast grower; and grows at a bit more moderate pace. These evergreen shrubs can get very big (huge, in fact) but you can keep them trimmed to a reasonable size. Viburnums can be kept 4 to 6 feet. They're cold hardy plants, fine anywhere in South Florida including Zone 9B. Viburnums prefers full to part sun. The spring flowers are big clusters of tiny white blooms, pretty though not overly showy.